Recent Arrival! 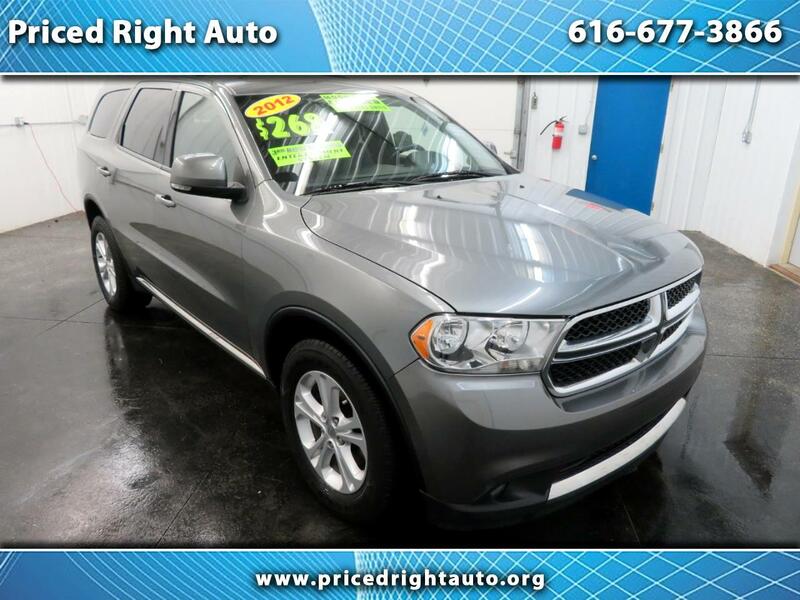 ** ACCIDENT FREE CARFAX**, ** 3 MONTH 3OOO MILE - POWER TRAIN Warranty**, **EXTENDED WARRANTY AVAILABLE**, **GREAT RATES & TERMS**, ** AWD **, ** 3RD ROW SEATING **, ** SUNROOF **, ** DVD PLAYER **, ** LEATHER **, ** NAVIGATION **, ** REAR VIEW CAMERA**, ** AUTOMATIC START **, ** KEYLESS ENTRY **, ** AUX PORT / MP3 / IPOD **, ** HEATED SEATS **, ** LOTS OF SERVICE RECORDS **, ** POWER LIFT GATE **, AWD. Odometer is 1184 miles below market average!